When Roger spends a day at the seaside with Aunt Lulu, Uncle Tim and Flo, he is a particularly selfish little pig. By the end of the day everyone loses patience with him and he finally manages a little give and take. 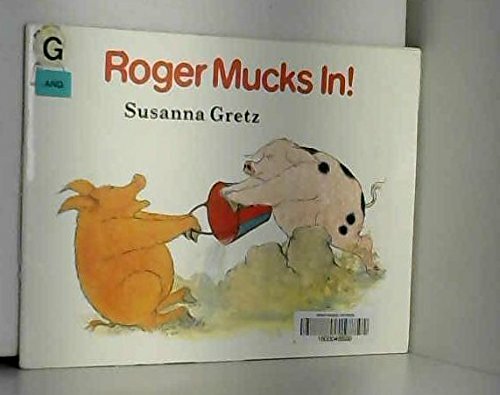 By the author of "Roger takes Charge!" and "It's Your Turn, Roger! ".